Good: Great looking cards, packed to the brim with big names and big hits. 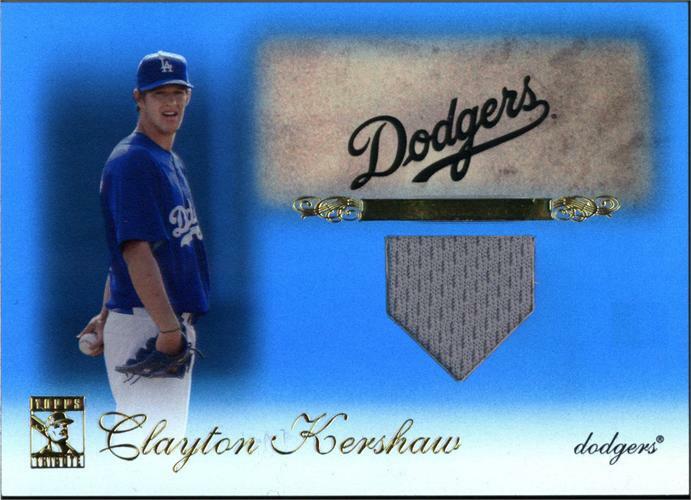 Bad: Expensive, poor resale value of singles on the secondary market, abundance of low quality game used jersey cards. 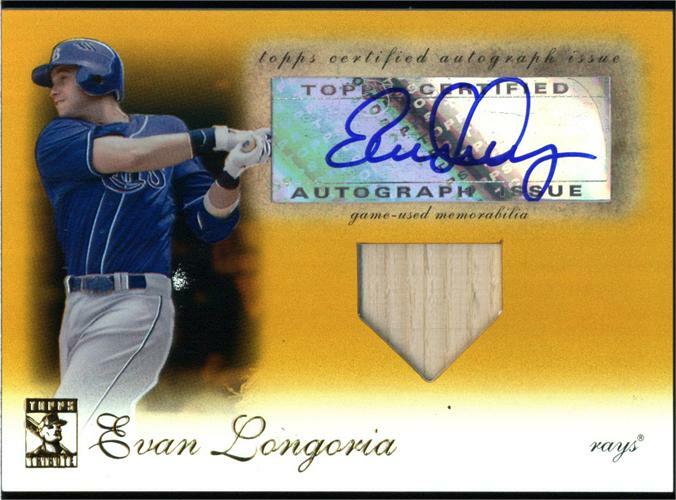 The Bottom Line: Topps swung for the fences with 2009 Topps Tribute Baseball and came through in a big way. The only real question to consider is whether or not you can shell out the $260 required to buy a box. 2009 Topps Tribute Baseball is a very nice looking baseball card set, easily earning the distinction of being the best looking sports card set of 2009. 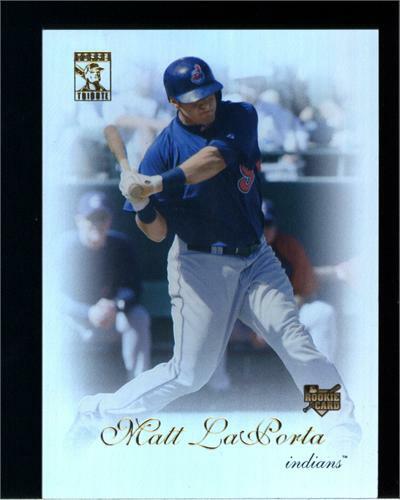 First rate photography, crisp coloring, a substantially thick card stock, and Topps' patented Refractor technology all add to the set's aesthetic appeal. 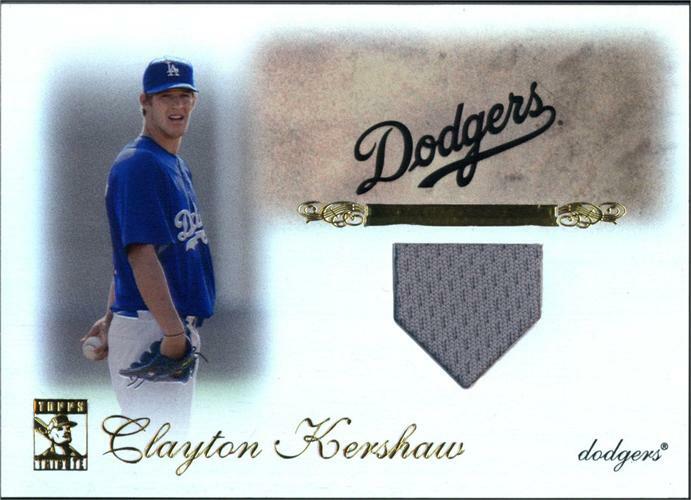 All of the set's base cards, parallels, and inserts are top notch, but the base card design easily takes the cake. When it comes down to it 2009 Topps Tribute has some of the best looking base cards I've seen in out of a sports card product in years. Wow. 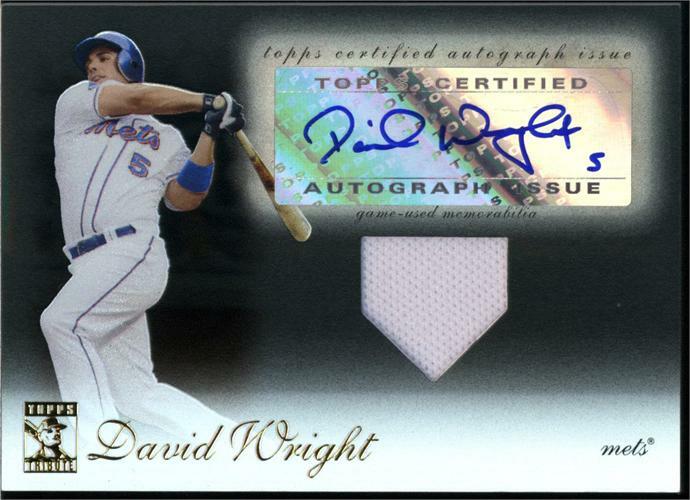 That was my first reaction to the 2009 Topps Tribute checklist. Hall of Famers? Check. Current superstars? Check. High profile 2009 MLB Rookie Class? Check. While there are no glaring holes in the checklist, the distribution of the players on a box to box basis seems to be lacking. My request for future installments of Topps Tribute would be to have autographs and or relic cards from each of the three aforementioned player groups (Hall of Famers, Stars, and Rookies) in each box. While there are no glaring holes in the checklist, the distribution of the players on a box to box basis seems to be lacking. 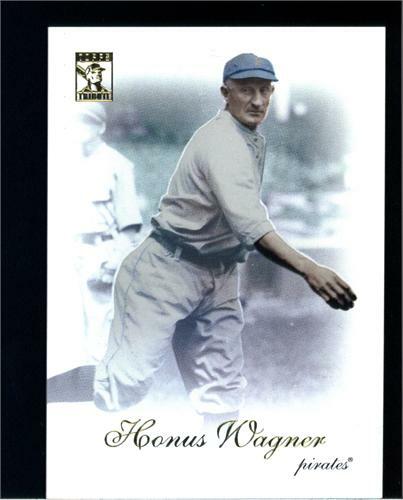 In future installments of Topps Tribute I'd really like to see an autograph and/or relic card from each of the three aforementioned player groups (Hall of Famers, Stars, and Rookies) guaranteed in each box. That way the checklist is better leveraged and collectors get more variety. 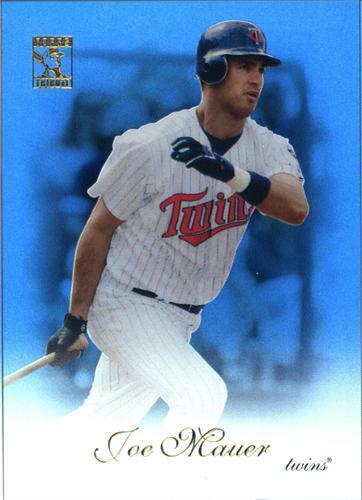 Breaking 2009 Topps Tribute Baseball was a lot of fun thanks to its high end big hit potential, desirable base cards and spectacular cast of MLB mainstays. My only gripe with my box was the poor collation of hits. 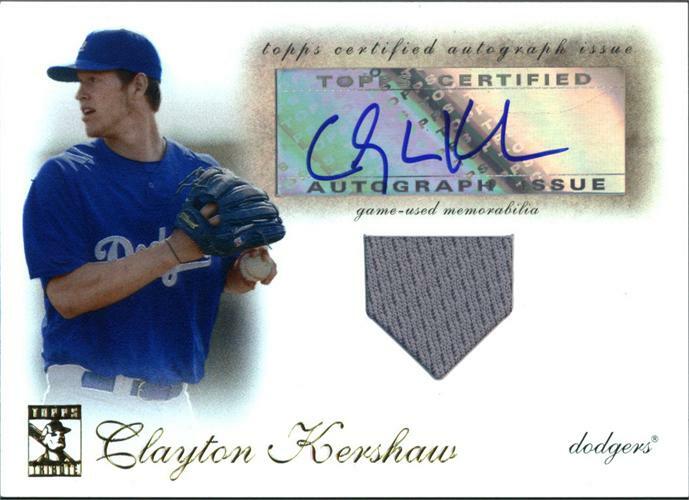 Clayton Kershaw was represented on half of my boxes six hits (1 jersey card, 1 jersey card blue parallel, and 1 autographed jersey card). 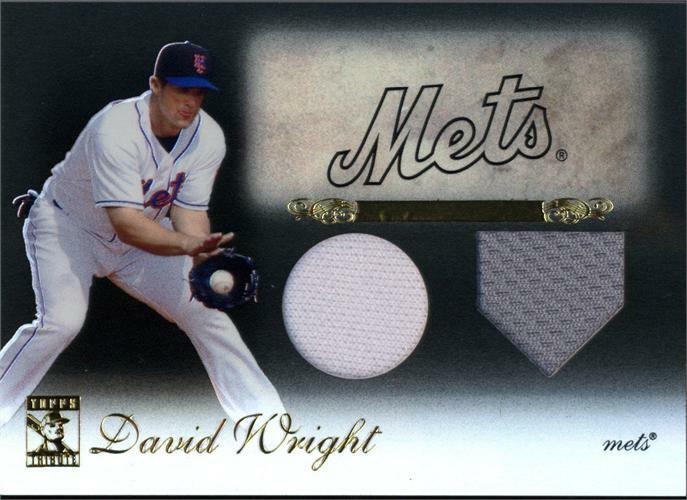 On top of that, I pulled two David Wright hits (1 autographed jersey card and 1 dual jersey card). I don't have anything against either of these players, but considering the depth of the sets checklist it was a let down to pull six hits which featured a total of only three players. JOSH HAMILTON 2009 TOPPS TRIBUTE GOLD GAME BAT CARD #19 25 -RANGERS!!! Wow this was my favorite product of the year by far.